When you receive a flyer distributed in the street, what do you immediately notice? Perhaps you see the headline immediately. Maybe your eyes are drawn to the spotlight image. You notice the colors, the elements that stand out, and the words that call you to action. With these, you decide whether to keep a flyer or throw it away in the trash. Good flyer design makes or break your flyers. 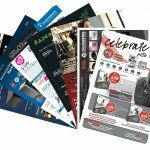 Indeed, flyers are one of the most cost-effective marketing materials and the easiest to distribute. But these factors don’t matter if your flyers do not convert. 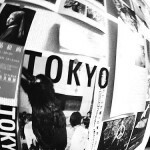 Here are some DOs and DON’Ts of good flyer design to make sure yours do convert. Pick your hook and make them look. Don’t bury what’s important with too much of anything. This includes words, graphics, even space. Not all elements of your design are important. A few should be held in prominence while others should be relegated into a supporting role. Take note of white space, which is the empty space around your design elements. Learn how white space works to draw the viewer into elements that you want to emphasize. Don’t create insanity with fonts. 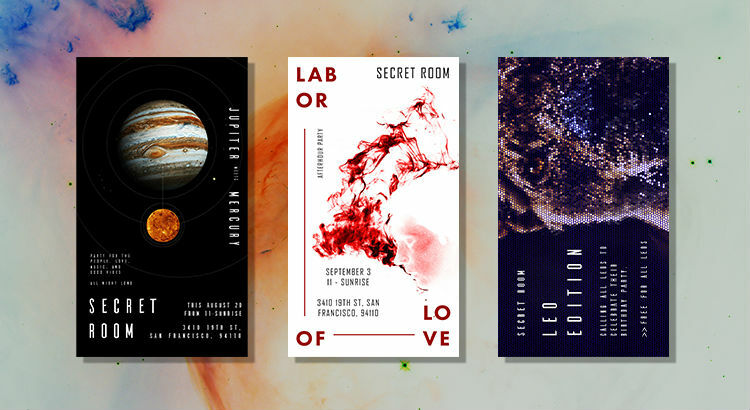 A huge part of making a good flyer design is making it consistent. The best way to achieve a consistent look is by limiting your choice of fonts. As a general rule, two or three fonts are enough for a design. Cliches are cliches for a reason. They are overused. Don’t be afraid to write it the way you would say it, not with fake marketing jargon. Who knows? Your fresh brilliant hook might just become the next “Just Do It” and then you’ll have more business than you dreamed. Do think about your target audience. Who are you selling to? What kind of lifestyle do they have? At this point, you should have at least a rough idea of the buyer persona your business is targeting. Use elements you know your target audience appreciates. Target your copy and use the language they speak. Content is king. The colors and images that you use should reinforce your message and stay consistent with your branding. For instance, a Nike image of a sweating marathoner with the words “Just Do It” is more effective than using abstract shapes and telling people to get out there and do their best. It’s a good practice to use the same colors that you use for your logo and other marketing materials for consistency. As the first things that your recipient reads, the headline should be informative and at the same time catchy. They should be able to tell what your flyer is about at first glance. Glaring spelling and grammar errors are an eyesore. 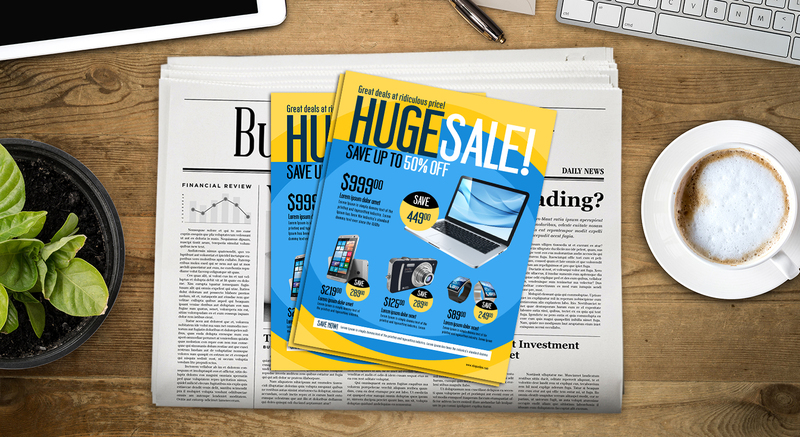 These mistakes will distract your reader from the actual information in your flyer. Proofread your content twice or more. Even better, you should have other people proofread your work for you as well. 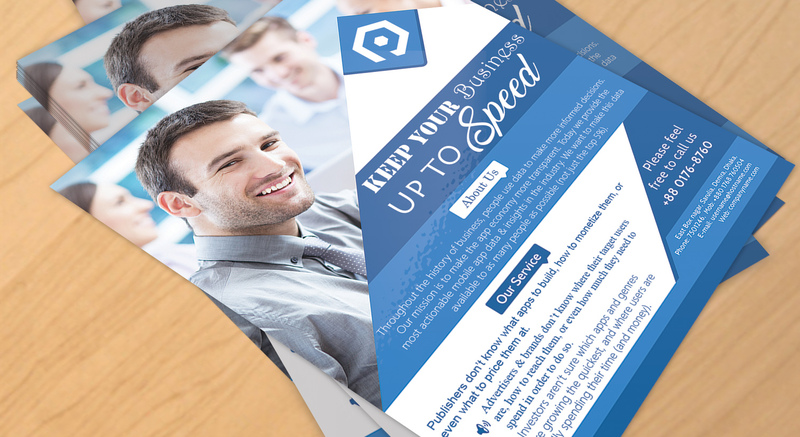 A good flyer design will stand out to your recipients. Take note of these DOs and DON’Ts when preparing your flyers for printing. 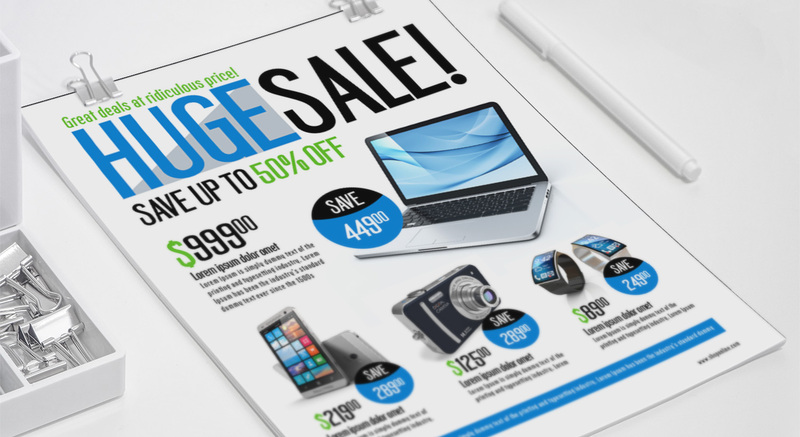 If you’re ready to print your flyer designs, check out our flyer printing page to start your flyer marketing campaign. I inspire and help business owner’s with my art on my right brain and on the left I save them money via Credit Card Processing. I am an Artist at Heart, yet with my 20 years public accounting I care about the business owner’s best interest when it comes to Merchant Services. Basically, I save Business Owners Money. call me at 303.268.5519 if you want a free quote. This tips will definetly help, specially when your spending days trying to figure out the perfect design. I have been doing ok with my design which I think they’re not the best but I have received a couple of deals from them. Next Day Flyers’ customer service is the best! Not many companies would offer this kind of service. Great Prices, Excellent Turn-around time, Personal attention when needed, easy to use, and btw thanks for the Templates!! !